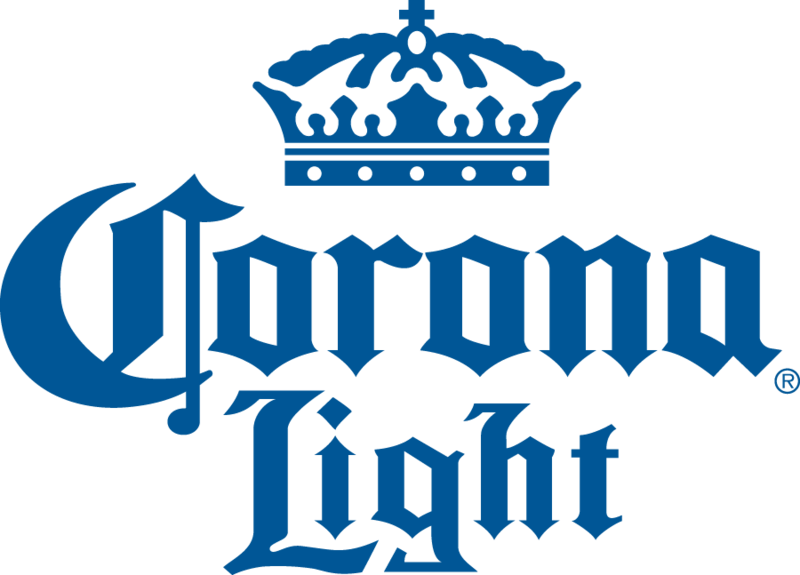 Corona Light has a uniquely refreshing taste, with a pleasant fruit-honey malt aroma and a clean crisp finish. As the #1 selling imported light beer, Corona Light has the taste and quality of an import with only 99 calories and 5 carbs per 12 oz. serving.